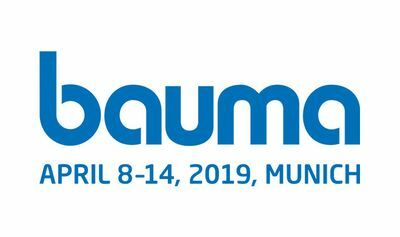 bauma is not just the world`s leading trade fair, it is the heart of the industry. It sets the pace. Dynamizes the market. And drives business. With one paramount goal: to always already focus on the next challenge. Because it’s not just about the status quo, but about the future. Because it’s not just about individual perspectives, but about the big picture: the construction, building material and mining machine industry in its full dimension. With two new exhibition halls and optimized outdoor areas bauma Munich once again surpasses itself. In 2019, the world event will feature 18 halls and an overall exhibition space of 614,000 m². For both exhibitors and visitors this means: more space for doing business. The United Cast Bar team looks forward to meet you at our stand 349 in hall A5 from 8th to 14th of April 2019.